We accept Medicare and most insurance plans. What is Intramuscular Manula Therapy a.k.a. Triggerpoint Dry needling? Intramuscular Manual Therapy is an invasive procedure in which a monofilament needle, either solid filiform needles (also referred to as acupuncture needles) or hollow-core hypodermic needles, is inserted into the skin and muscle directly at a trigger point. A trigger point is traditionally defined as the presence of exquisite tenderness at a nodule in a palpable taut band of muscle that is able to produce referred pain both locally and to sites distant to the trigger point. Is IMT similar to acupuncture? There are many similarities and differences between IMT and acupuncture. 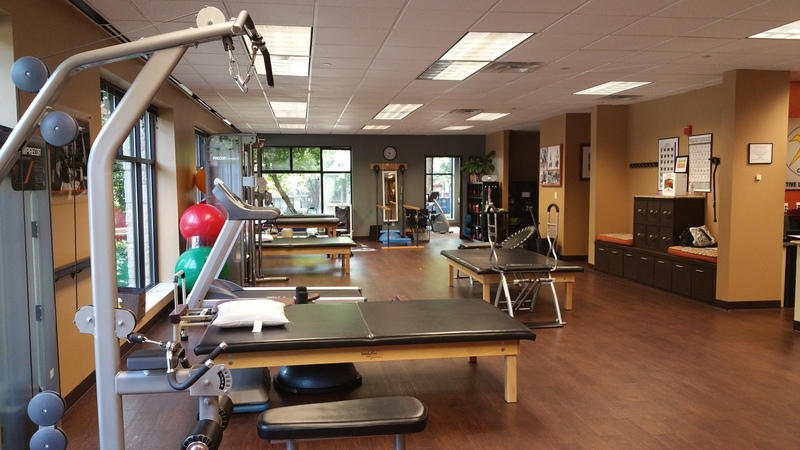 The Texas State Boards accept IMT to fall within the scope of practice of trained physical therapists and is also endorsed by the American Academic of Orthopaedic Manual Physical Therapists (AAOMPT). 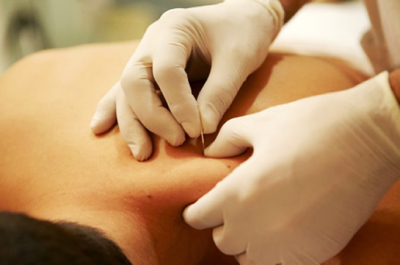 Acupuncture is a broad category of needling practices with solid filiform needles. 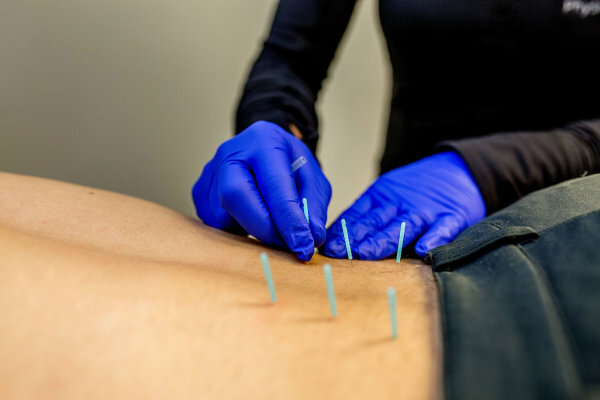 Modern acupuncture notably includes both traditional and Western medical acupuncture; dry needling is arguably one subcategory of western medical acupuncture and is strictly based on Western medicine principles and research. The exact mechanisms of IMT are not exactly known. There are mechanical and biomechanical effects. It is essential to elicit a muscle twitch response, which is a spinal cord reflex, to assist in relaxing the muscle. Getting the muscle twitch responses with IMT is the first step in breaking the pain cycle. Based on a recent study by Shah, et al. at the National Institute of Health, they have shown that inserting a needle into trigger points can cause biochemical changes, in turn reducing pain. What can be treated with IMT? Most patients do not feel the insertion of the needle; however the muscle twitch response elicits a very brief painful response. Description from patients ranges from a cramp to tightness to an electrial shock to pressure. Again, the best therapeutic response occurs with the elicitation of muscle twitche responses and that is the desirable reaction.